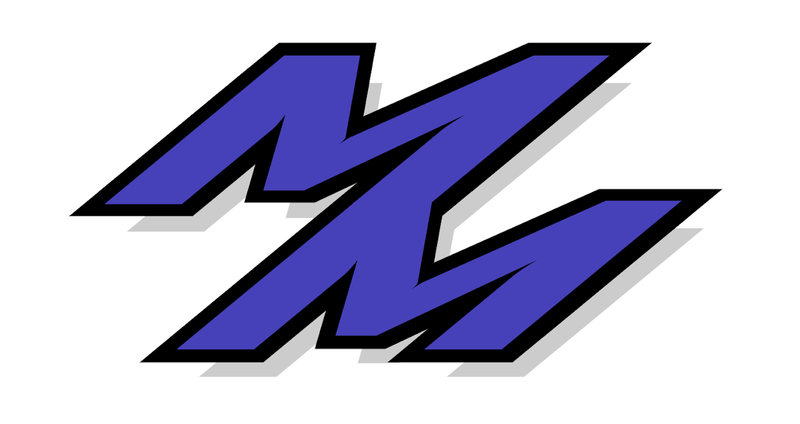 Monnar Motorsports: Cooling Issues - Resolved! 201 redlining for a lot longer then above. Instead of the temps spiking, it would slowly increase..the redline was going for quite some time to even see 201. I also purchased a new radiator cap that raises the pressure from .9 to 1.3 from Cusco (we originally thought it could've been a bad cap, but really it was the fans). So for now, this setting should work out great, especially for Divisionals coming up. Stay tuned for me getting the car ready on friday! 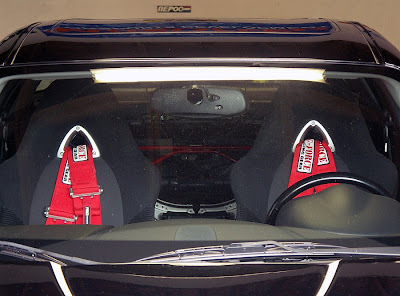 Enjoy the picture of my newly finished rear seat/trunk delete picture from Josh.